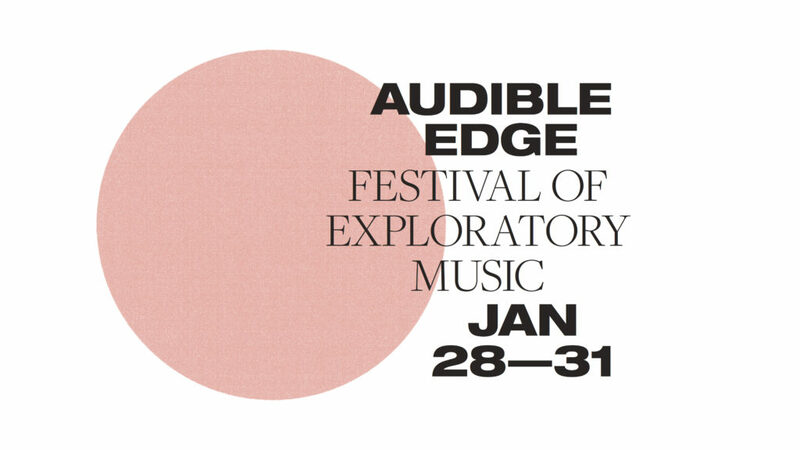 Audible Edge is back for its second edition with a dense program of radical underground music. Featuring visitors from Denmark, France, Norway, Sweden, Ethiopia, Germany and Austria, plus local and emerging musicians from avant-garde spaces, this festival presents some of the many cutting edges of the international improvised and experimental scene. Tickets: $15 per night*, $30 festival pass. Workshops, exhibitions and library are free. *$10/$7 standing and $15/$12 table tickets available for the concert at The Ellington. + Directed by Mette Rasmussen [NOR] & Sofia Jernberg [SWE]. Bring an instrument, sonic device, or your voice. Learn to listen and sound collectively with locals and visitors. A relaxed celebration to mark the festival’s beginning. + Directed by Mette Rasmussen [NOR]. Scandinavian free jazz heavyweights play hard. Full of extraordinary energy, focus and intensity, at the peak of instrumental and vocal virtuosity of a very contemporary kind. Experimental and open forms of large ensemble composition are juxtaposed against three distinct improvisational situations: the solo, the chance encounter, and the veteran duo. Electro-acoustic sounds emerge on the final festival day in local Alex Turner’s radiant soundscapes, the disrupted vocals of Propan and in Georg Wissel’s radical extensions of woodwind instruments. Adam Pultz-Melbye’s playing is so precise and decisive it may as well be made by a machine.